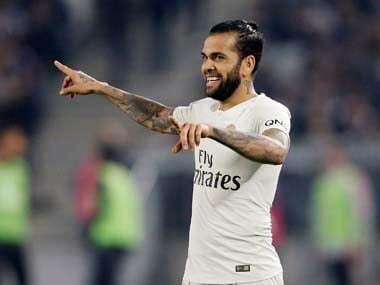 Paris: Injury deprived him of what looked like a last chance at World Cup glory last year, but Dani Alves is now spurred on by the dream of lifting the trophy with Brazil in Qatar in 2022. "I don't have an expiry date. My body is my answer — when I see that I can no longer compete, when my head is not in it anymore, it will be the time to stop," Alves told AFP. "What I do know is that I am going to try to get to the World Cup in 2022. My objective is to fight to get there — I don't hold the key, but I will try," he added. 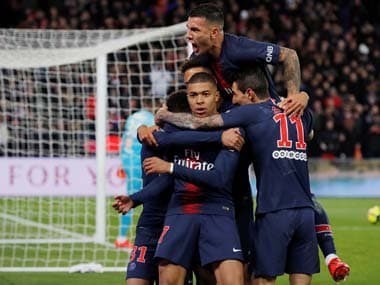 Alves suffered a serious knee injury playing for Paris Saint-Germain in last season's French Cup final, barely a month before the World Cup in Russia. He had just turned 35 and it would take him six months to return to action. 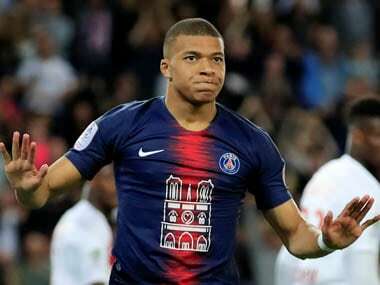 Since then, he has become an integral part of Thomas Tuchel's PSG side and has just been recalled to the Brazil squad. 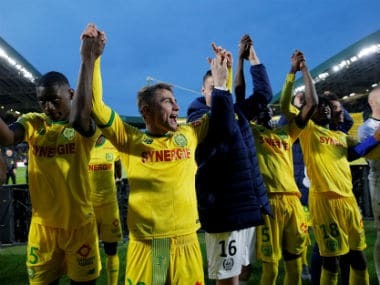 He is also set to feature when the French club face Manchester United in their Champions League last 16 return leg on Wednesday leading 2-0 from the first leg. Last season's French Cup was the 38th trophy won by Alves in a remarkable career that has included being part of three Champions League victories at Barcelona. The World Cup is the one trophy missing from his CV, so it is little wonder he is driven on by the prospect of finally winning it with Brazil, even if he will be 39 by the time the next tournament comes around. "That is why the challenge sort of gets me going. It's like saying I've met the girl of my dreams. What do I say to her? I am going to try everything. Imagine ending your career as a world champion," said Alves. While many players younger than Alves have struggled to recover from serious knee injuries, the Brazilian says he "never doubted" he would be back. In his second season at PSG, Alves — one of the greatest full-backs the game has seen — has been reinvented by Tuchel as a midfielder. That may partly be down to a lack of alternatives. However, Alves insists it is not about him being unable to get up and down the right flank in the way he used to. The coach, he says, "uses me for my intelligence in reading games, more than for my physical strengths, because as a midfielder I run more and I put in more effort than as a full-back. It is not about anything physical. I can play at full-back, but I can't use my reading of the game as much there." "In the middle, I can correct a wrong movement by a teammate, think more quickly than a teammate, and so he gets more out of me there than at full-back, which at the end of the day is more limited — you go a little bit that way and you are off the pitch," he added. Alves first moved to Europe with Sevilla in 2002 — and while he is a very well paid member of a superstar squad now, he claims sometimes it was "hard" in his early days. After 14 years in Spain he spent a season at Juventus before joining PSG in 2017, just before the arrival of his compatriot Neymar. His contract expires at the end of this season, but he and his partner, a model, enjoy life in Paris — Alves himself is a fashion lover. So could he stay even longer? "It doesn't depend on me, but if it were down to me then of course. People are marked down for their age — once you get past 30, people look at you a bit funny. When you get to 35 the questions are all 'when are you going to stop?' Calm down! I decide when I am going to stop," he says. "It's the old story, do you want a normal car, or something top of the range? That is how I am — the older I am, the more expensive I am!"